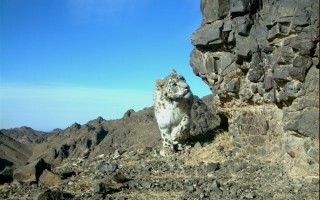 Fewer than 7,000 snow leopards remain in the wild due to habitat loss, human-wildlife conflict and poaching. 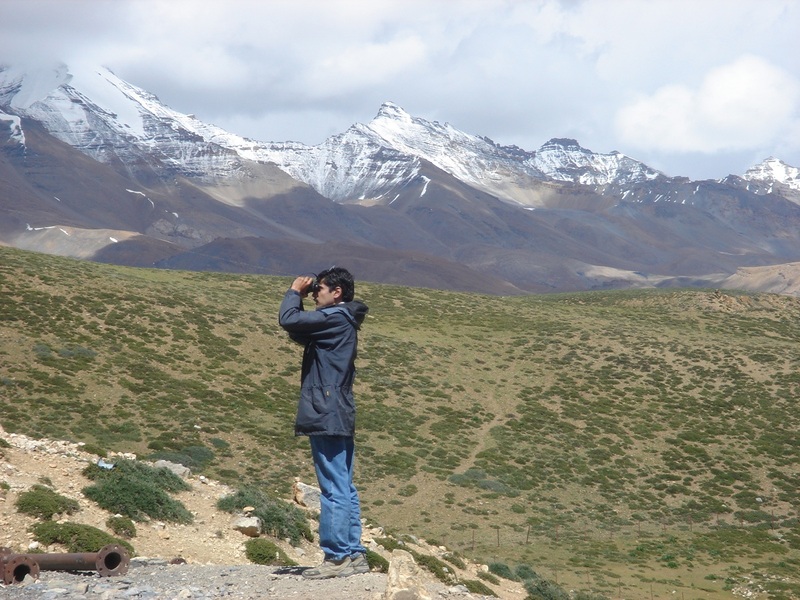 A lack of funding, political and industrial awareness and scientific information hinder conservation efforts. 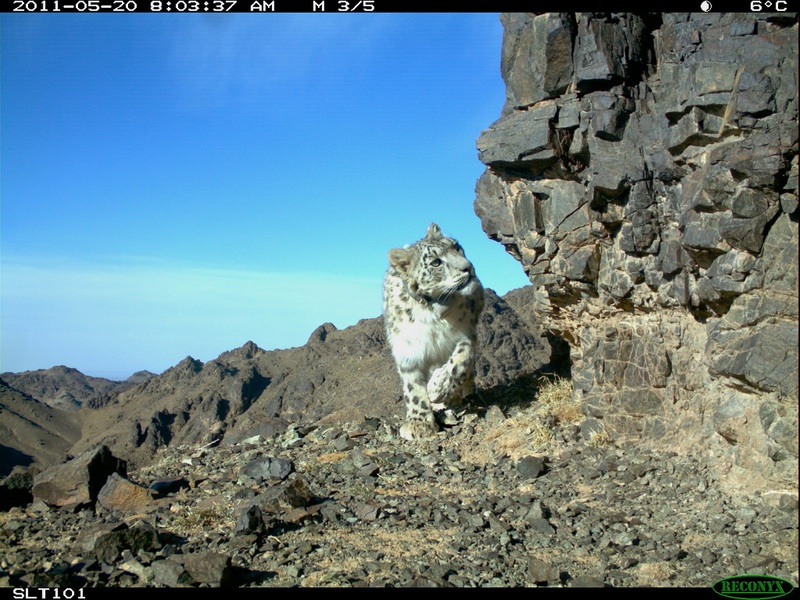 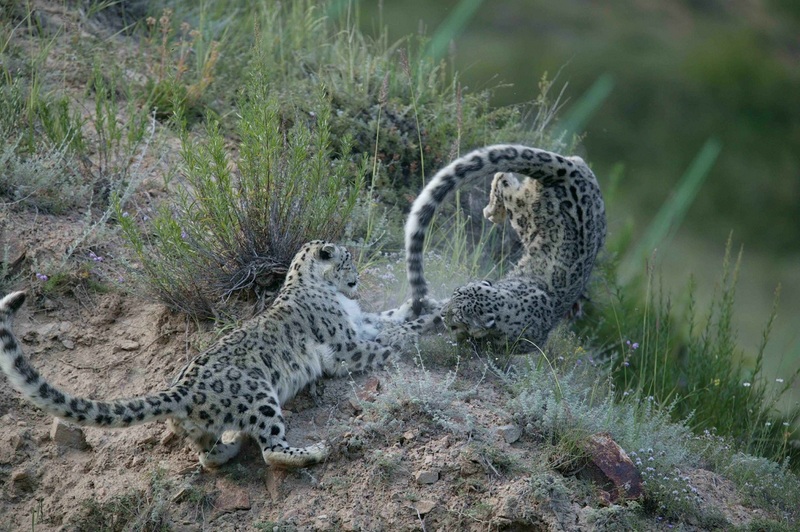 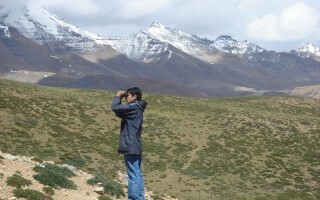 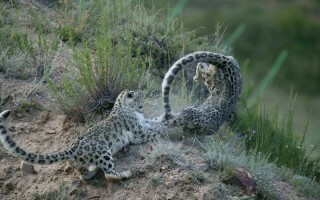 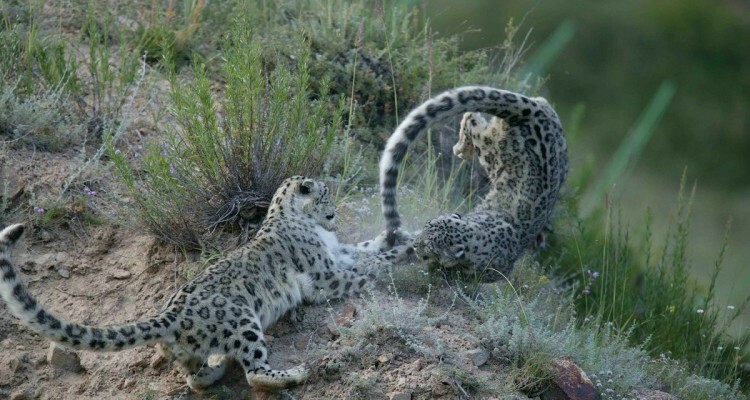 Improve scientific understanding by funding the first ever long term study into snow leopard ecology.